This is a follow to my last post on the Puerto Rican Parrot. 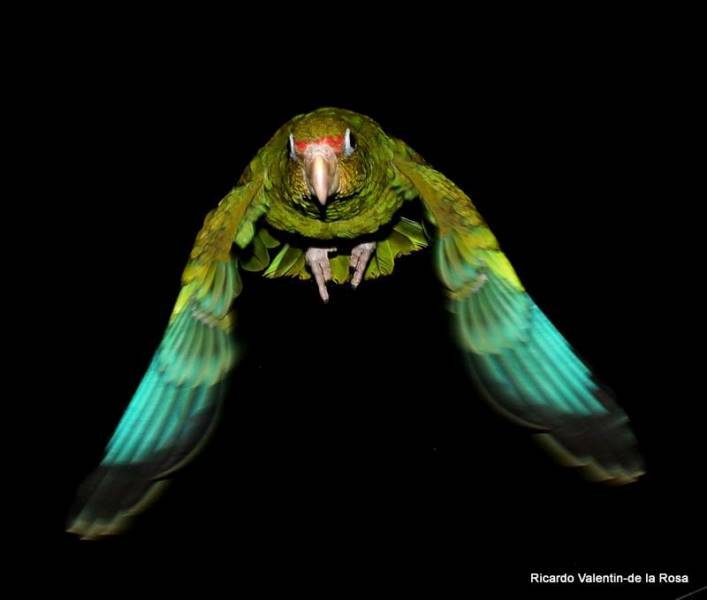 The Puerto Rican Amazon (Amazona Vittata) is also known as “Iguaca”, the name used by the Taino American Indians, capturing the essence of its raucous call. 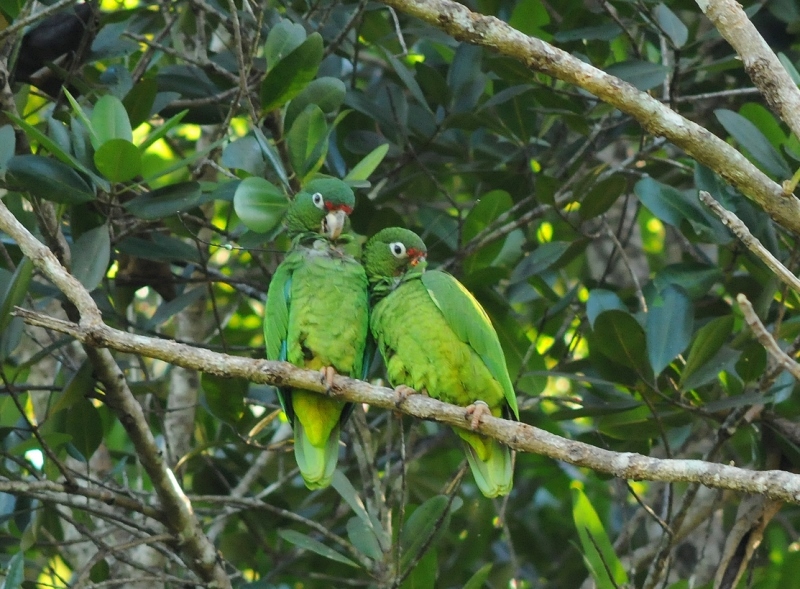 Endemic to Puerto Rico, it is the USA’s only native parrot that was listed in 1967 as an endangered species. In 1975, only 13 individuals were existing in nature, making it one of the ten most endangered birds in the world. The US Fish and Wildlife Service and the Puerto Rico Department of Natural and Environmental Resources (DNER) initiated a Recovery Program. This was an effort to conserve, protect and manage the wild and captive populations in order to downlist the species from endangered to threatened status as well as to establish additional wild populations and make sure that they are self-sustained within the their native habitat. 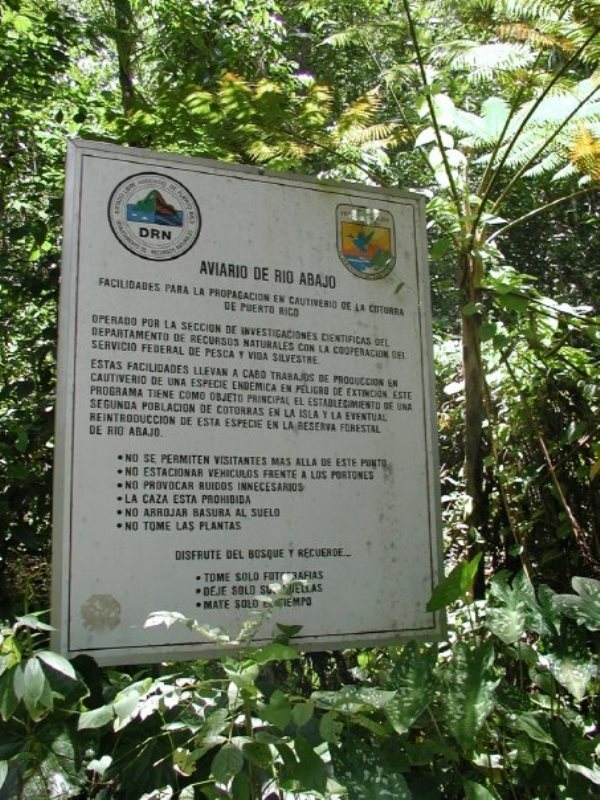 For this purpose the DNER built an Aviary in the Río Abajo State Forest in the municipality of Utuado. 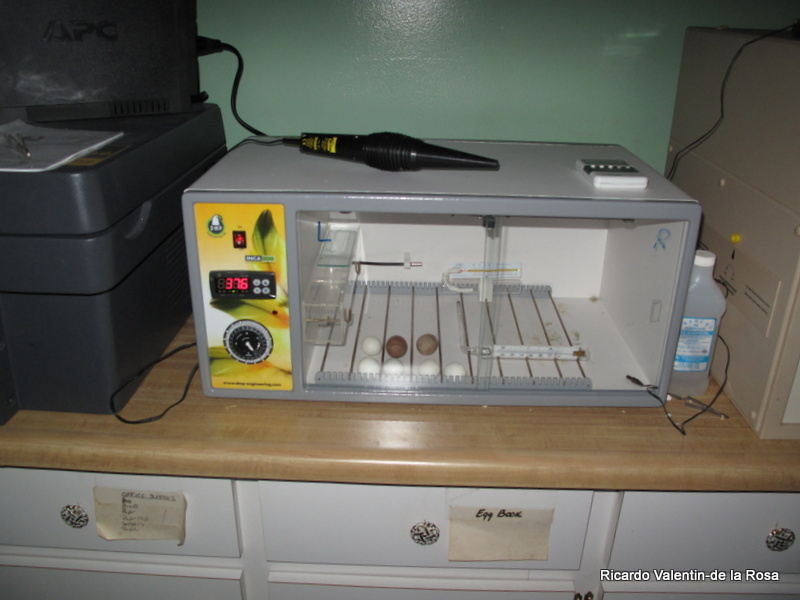 We had the highest fertility ever in 40 years of history of the Iguaca/Luquillo Aviary, a 77.03%, a level never seen before. 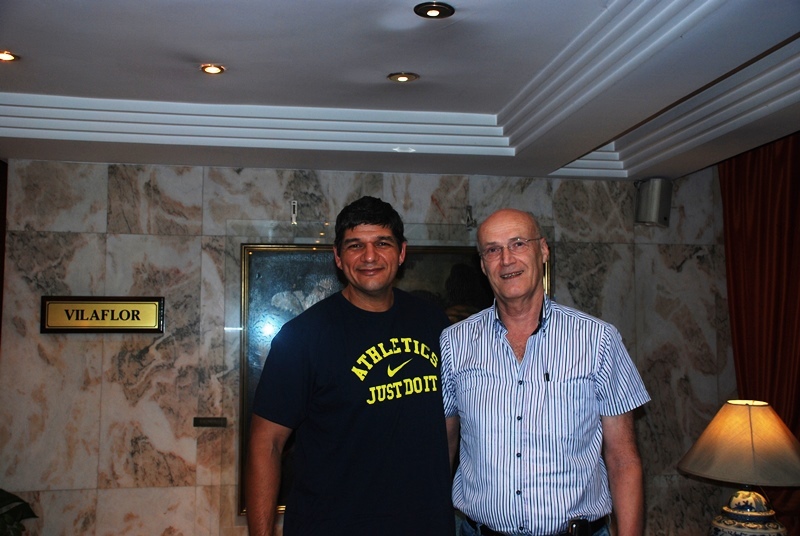 The highest before was in 2011 with 64.94% and in 2006 with 59.42%. 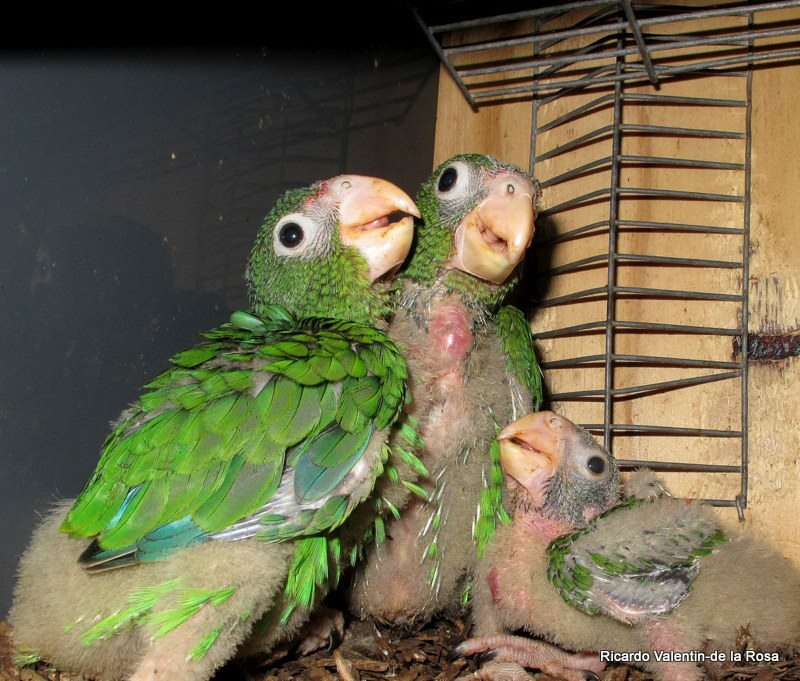 However, the average fertility in our aviary used to range between 16% and 45%. Remember those days when fertility was very low and we use to have between 1 to 3 or 4 chicks per year, or sometimes not a single chick a year? year was reason enough to throw a party? Well this year we produced 57 chicks with a survival record of 70.17%, an all time record for the program. When we put together the most recent successful years; 2011 (40 chicks), 2010 (38 chicks) and 2009 (31 chicks) that is a total of 166 chicks in the last four years. In just that period of time we produced more chicks than all the years combined between 1979 and 2004, a 25 years period. Another record established this year was that we were able to “assemble” 33 fertile breeding pairs; the highest number before was 26 pairs in 2011 and 19 during 2010. 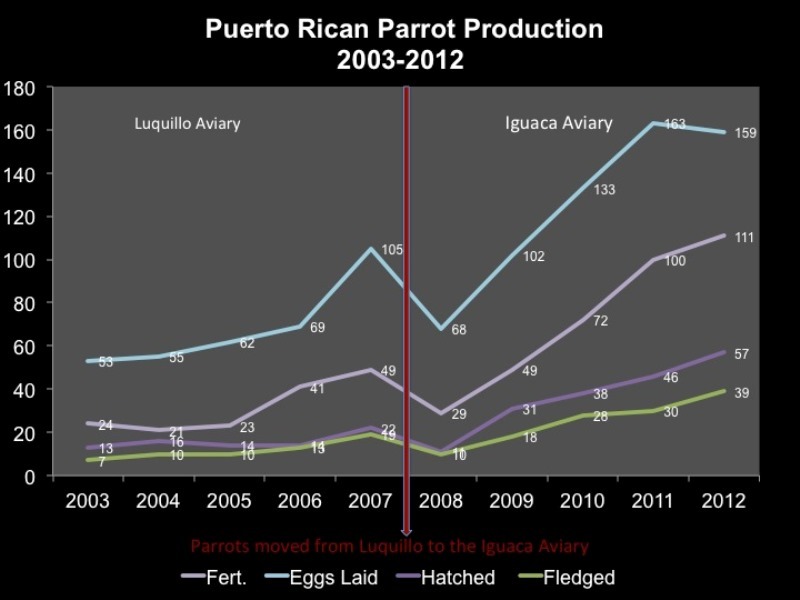 The Río Abajo aviary had a very good year too, with a hatchability and survival rate until fledgling stage similar to the Iguaca/Luquillo Aviary. 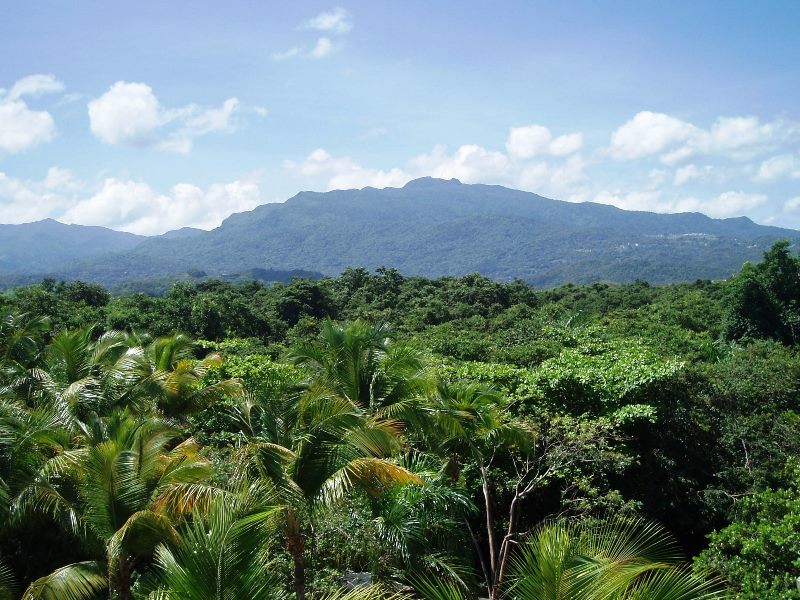 Both aviaries were able to provide chicks for the management and success of several nesting cavities in the wild at El Yunque National Forest (formerly known as the Caribbean National Forest) and at the Rio Abajo State Forest, and being the cornerstone of the release program providing enough individuals for such purposes. just the absolute trust of the bird and a good knowledge of its behavior.. .
We’d like to thank Jafet Velez-Valentin and Ricardo Valentin-de la Rosa for the information and photos. We at DMP Engineering are happy to be part of this important conservation effort!